It is no more possible to discuss the importance and impact of Henri-Georges Clouzot’s Les Diaboliques without diving into spoilers than it is to examine Alfred Hitchcock’s Psycho (1960) without mentioning Janet Leigh’s brutal murder. And yet Clouzot’s masterpiece has escaped the over-saturated exposure of Hitchcock’s film. Leigh’s murder has become a ubiquitous staple of Western pop culture. But the twists and turns of Les Diaboliques remain undisclosed for new generations of viewers. Could Clouzot and Hitchcock have predicted how their films would have been remembered in future decades? Probably not. But it’s tempting to imagine Clouzot’s outrage and Hitchcock’s amusement by the results. 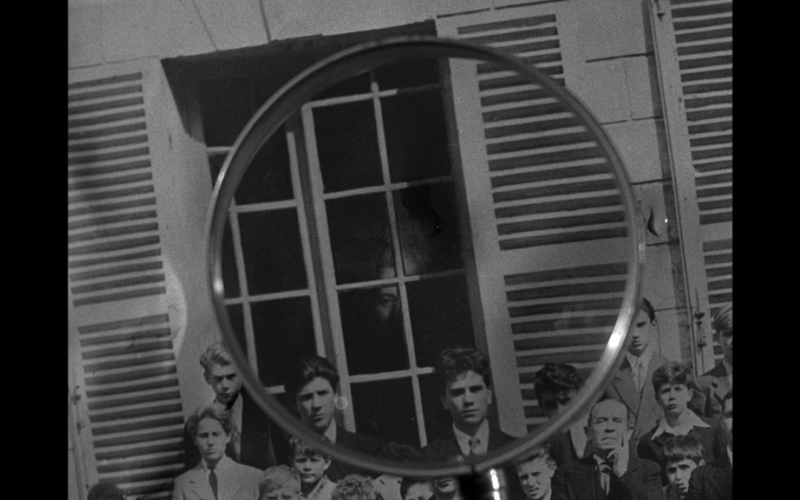 For without Les Diaboliques there would never have been a Psycho. Without Christina Delassalle there would have been no Marion Crane. Without the Institution Delassalle there would have been no Bates Motel. And without Michel Delassalle there would have been no Norman Bates. The film takes place at the aforementioned Institution Delassalle, a provincial boarding school for young boys ruled by the tyrannical Michel (Paul Meurisse), a monstrous man who seems to relish humiliating and sexually abusing his young wife Christina (Véra Clouzot). Not only does he flaunt his live-in mistress Nicole Horner (Simone Signoret) for everyone to see, he emotionally torments and rapes Christina with a sickening smile on his face. This would be horrific enough if not for the fact that Christina has a potentially fatal heart condition that is exacerbated by Michel’s abuse. Despite Christina’s considerable wealth, Michel acts the pitiless miser by obsessively penny-pinching. In one of the film’s most shocking scenes, he forces Christina to chew and swallow a piece of rotten fish served for dinner in order to silence his staff’s complaints concerning the expired food. In short, Michel is a remorseless monster. In other words, he is the perfect murder victim. To say anything more about the plot would be a criminal disservice to those who have not witnessed it firsthand. But suffice it to say that the film’s major twist at the end reverberated around the cinematic world like a gunshot. Though cliched, the claim that “this film changed everything” is not only accurate but essential. Before Les Diaboliques there had never been a film with a twist that had radically redefined not just the remaining narrative but the entire story. There had certainly been films before that featured shocking turns and unexpected revelations. 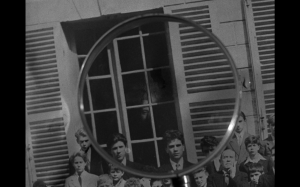 But Les Diaboliques’ twist was self-reflexive in nature; it re-contextualized the entire film, every character, every plot point, every piece of dialogue. It is a film that can only be properly experienced after two viewings, the first to fall for its deceptions and the second to locate and identify all of the clues that Clouzot had so boldly hidden right in front of the audience’s faces the entire time. But let us return to Hitchcock one last time. By the 1950s, he had already established his reputation as one of the world’s leading filmmakers after a string of successes including Strangers on a Train (1951), Dial M for Murder (1954), and Rear Window (1954). 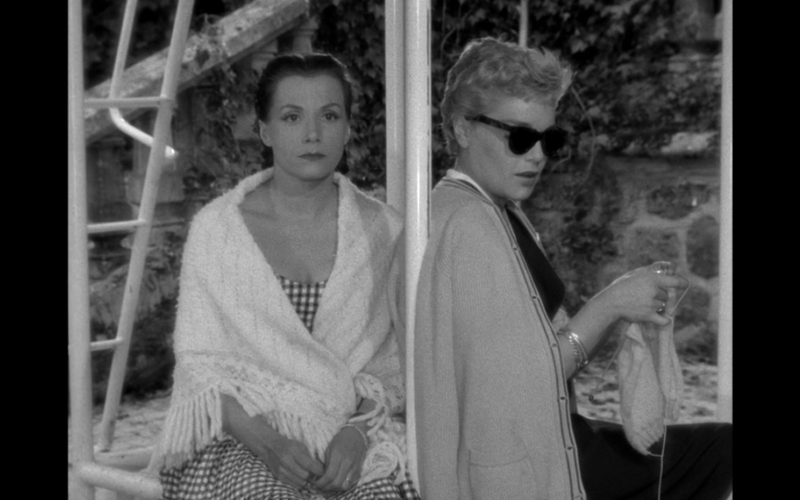 But the release of Les Diaboliques represented a challenge to his reign as the Master of Suspense. Three years later he would release Vertigo (1958), a film based on a novel by Boileau-Narcejac, the same man who wrote the source material for Les Diaboliques. Though today it is venerated as a masterpiece, it was at the time cooly received by critics and audiences. Undaunted, two years later he would try again with the release of Psycho. As previously mentioned, it shared many obvious similarities with Les Diaboliques: a run-down building as the main set-piece, a woman tormented by a terrible crime, and a campaign that begged the public not to reveal the secret ending. But perhaps most tellingly, both films feature a sudden murder that completely turns the film on its head. And where do they both take place? In a bathroom.